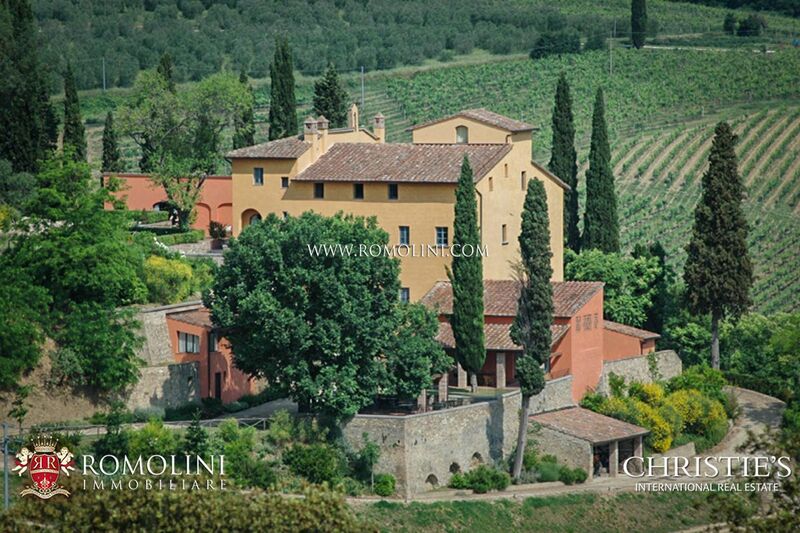 It is believed that the introduction of olive trees in Italy dates back to the 1st century b.C. 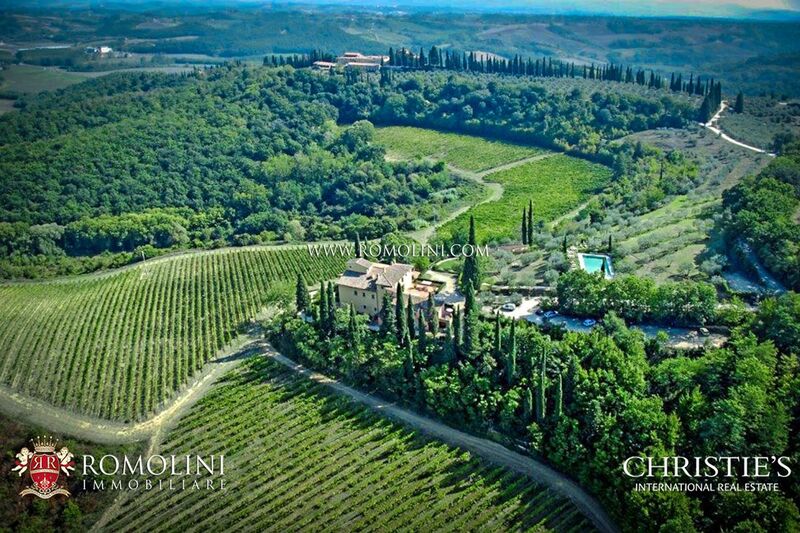 , when the first olive tree was brought by the ancient Greeks and then extensively cultivated by the Etruscans. 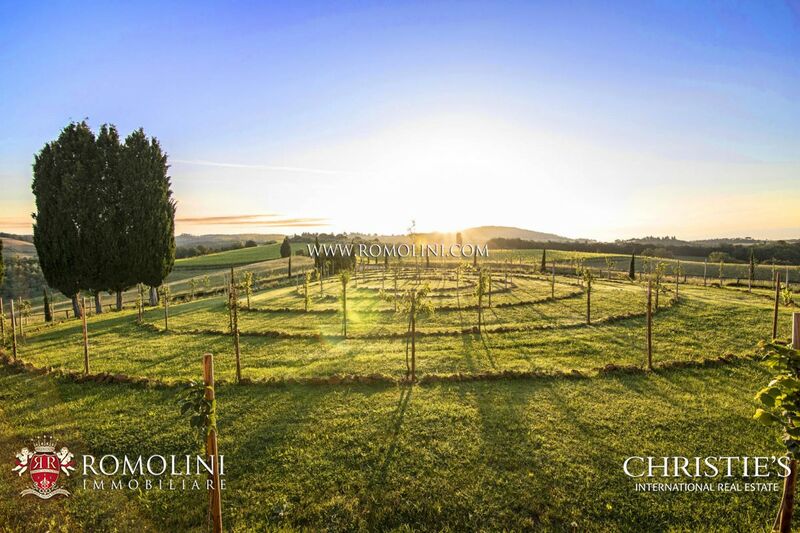 Cultivated not only in Italy, but also in Greece and Spain, Mediterrean countries with similar climatic characteristics, the olive tree (Olea europaea) is an evergreen tree. 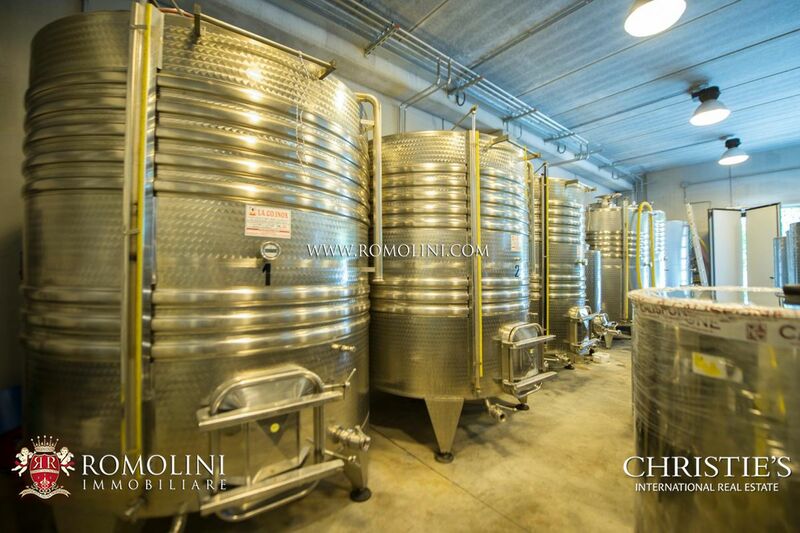 Extra virgin olive oil is a top quality product, such as Italian wine. 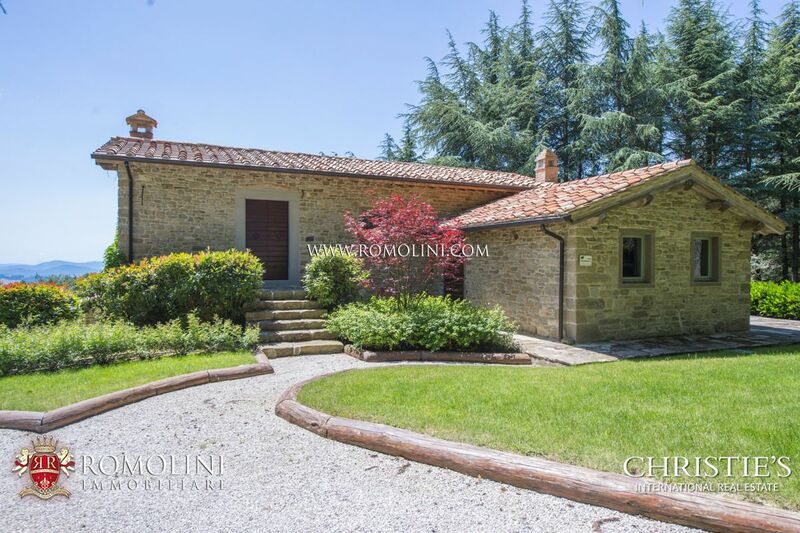 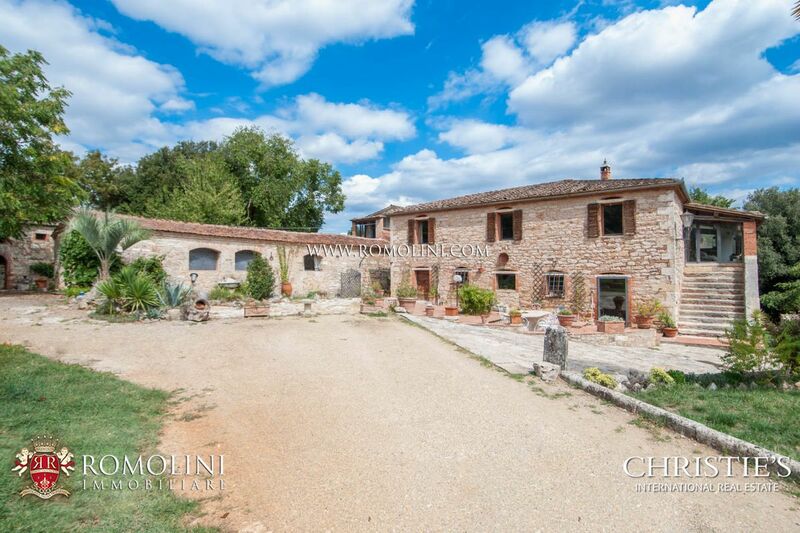 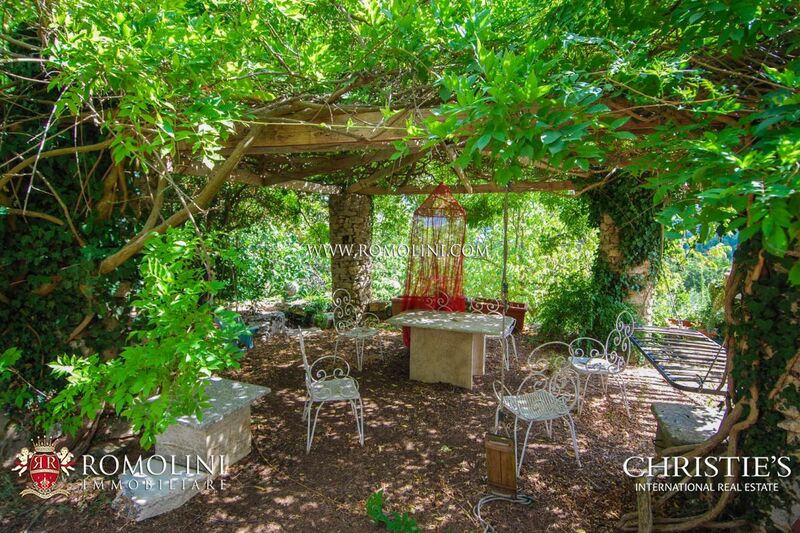 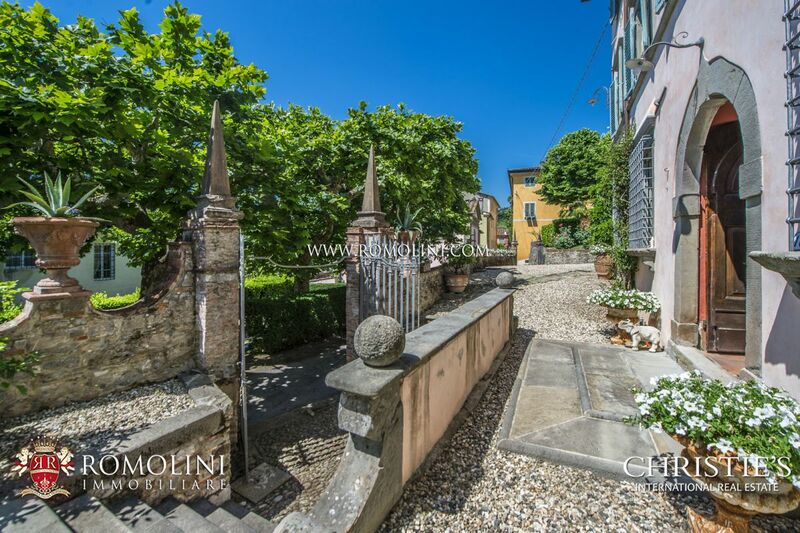 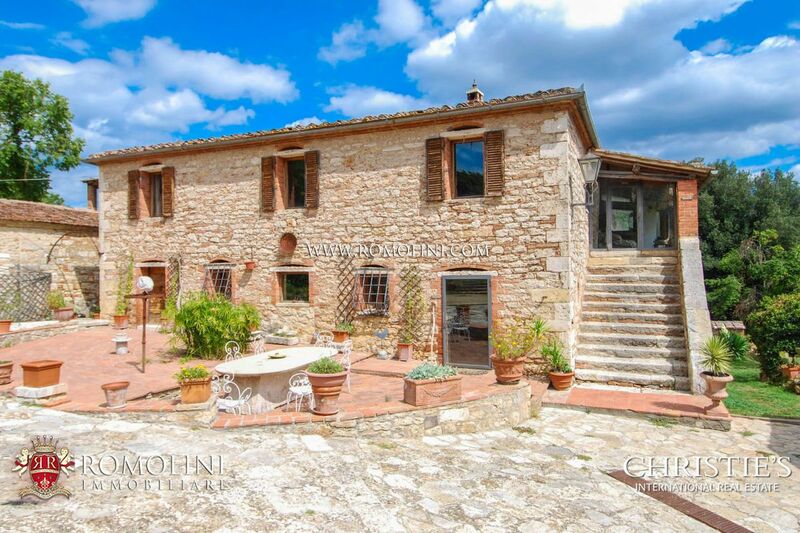 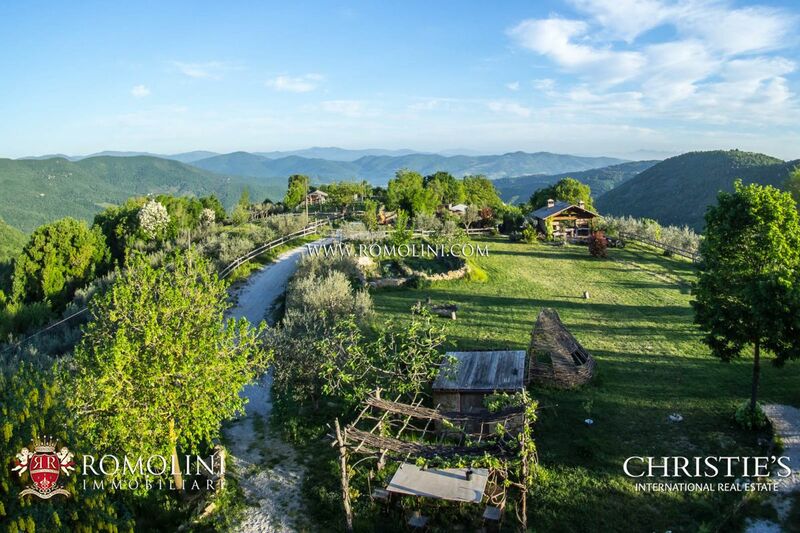 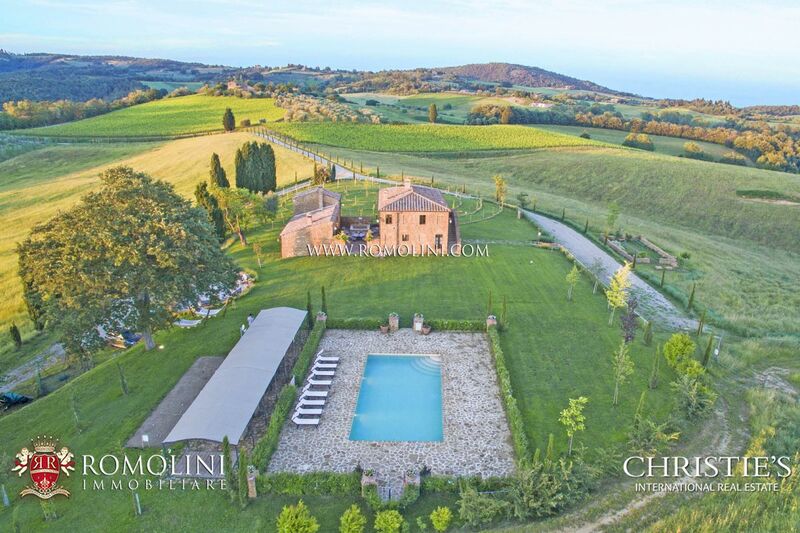 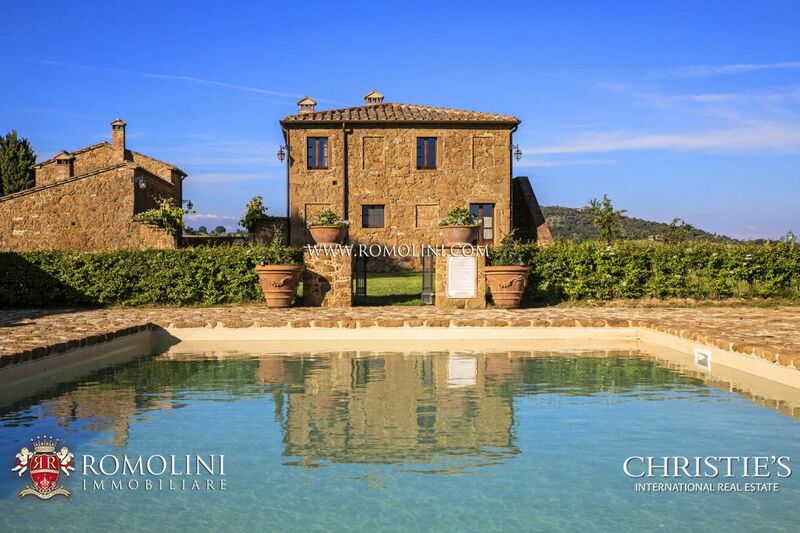 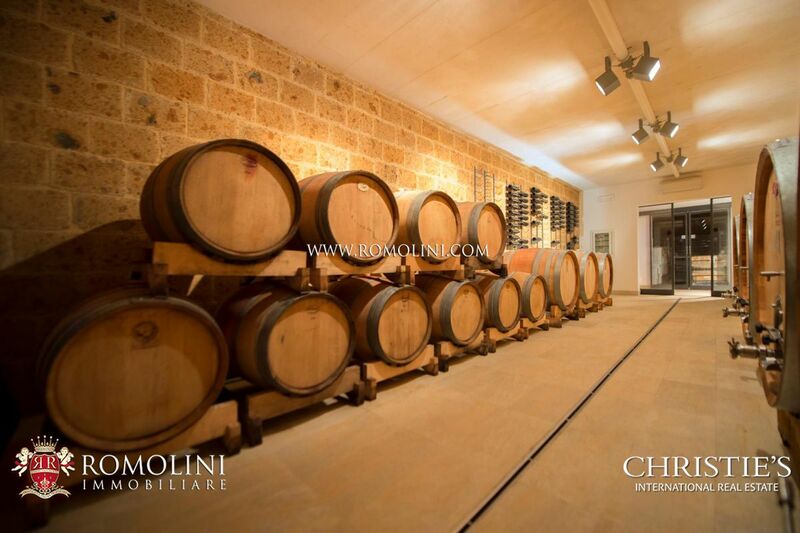 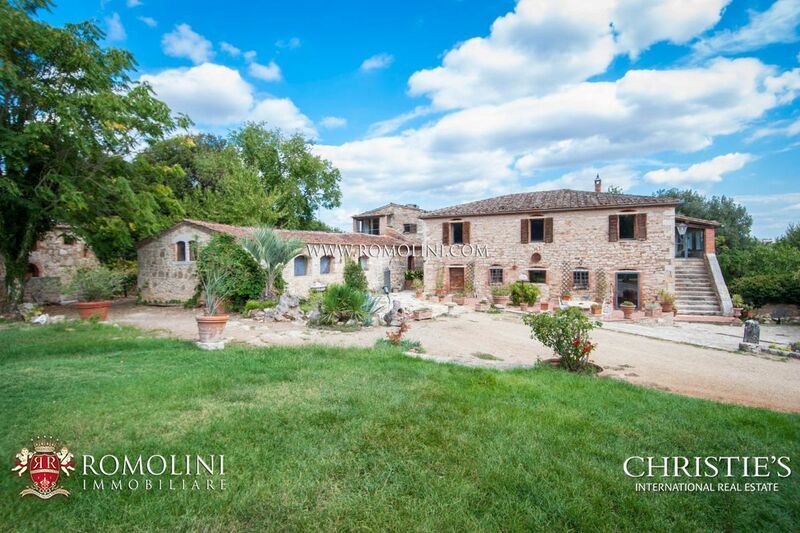 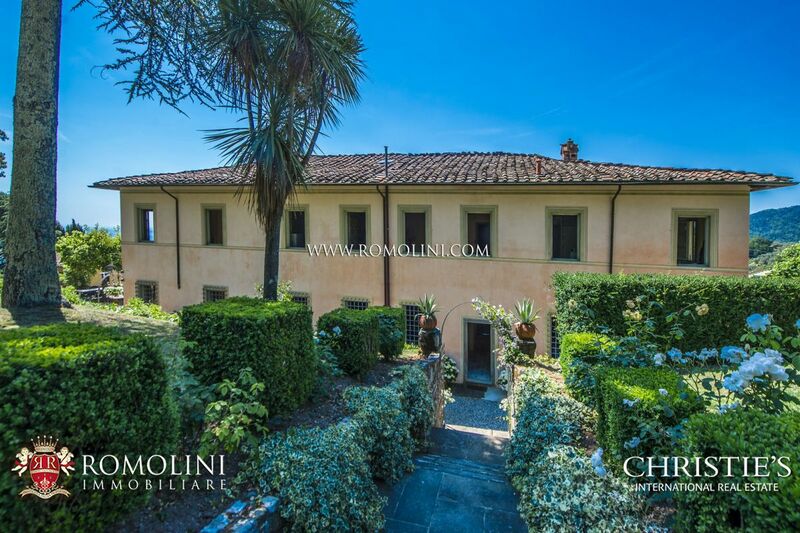 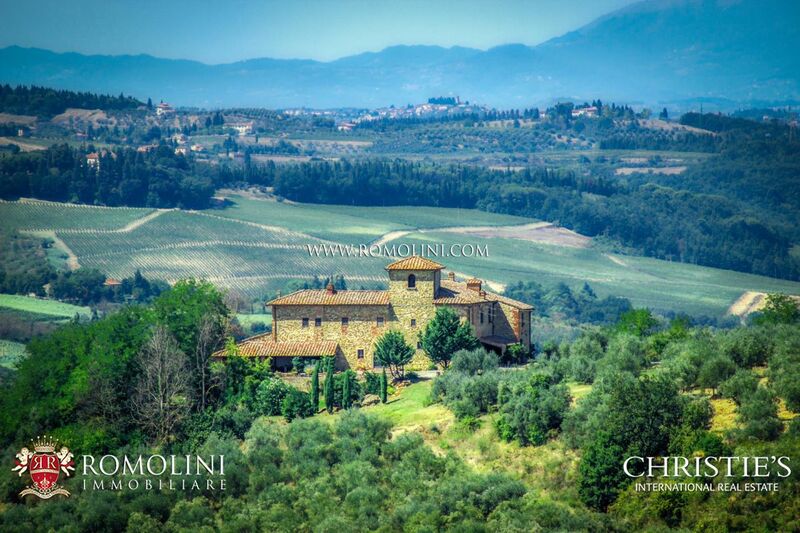 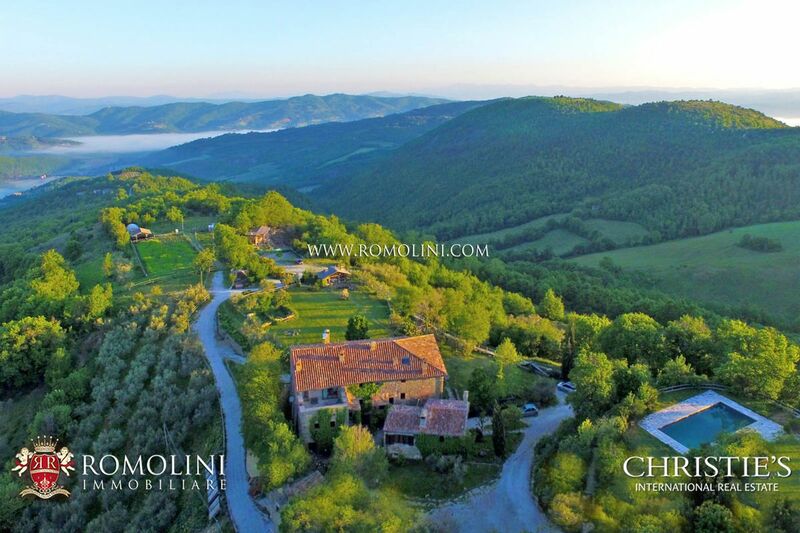 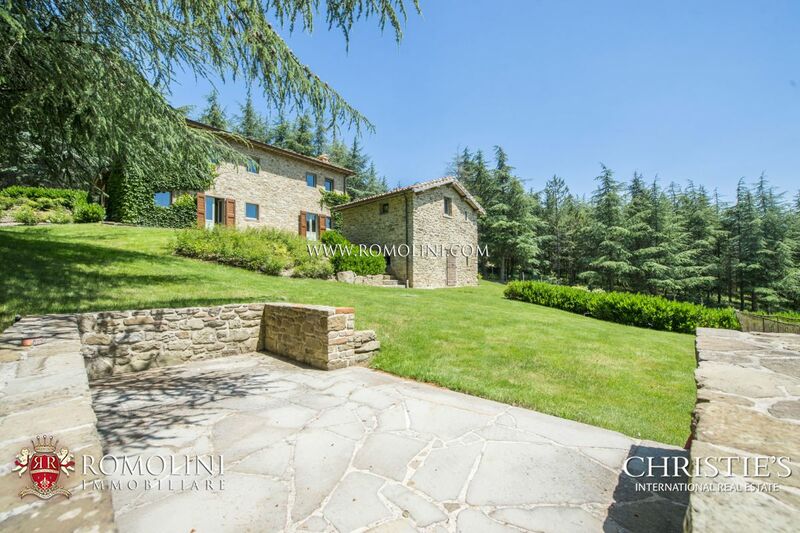 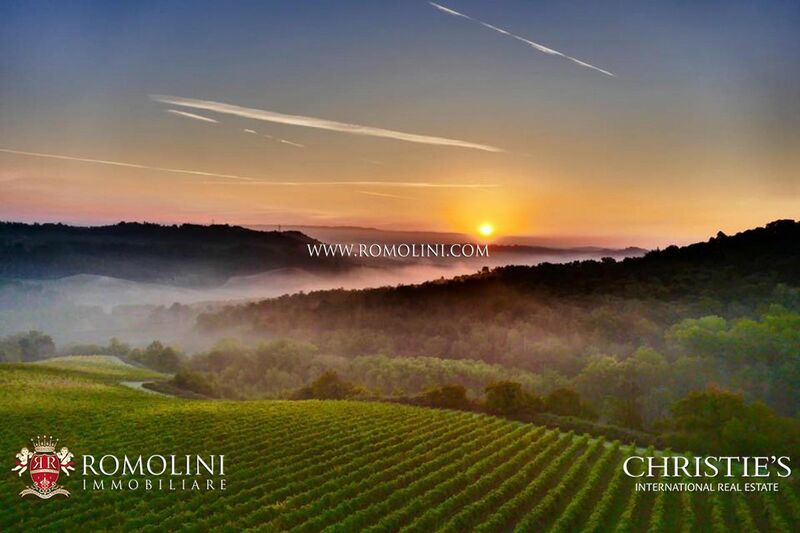 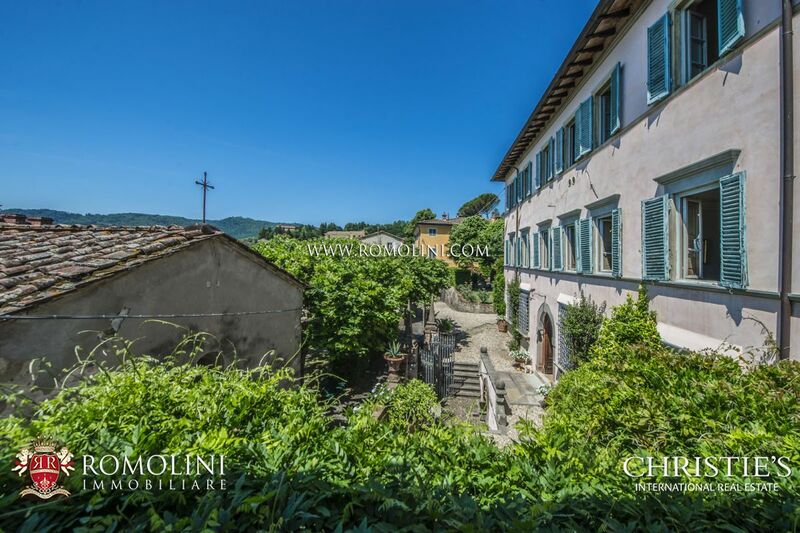 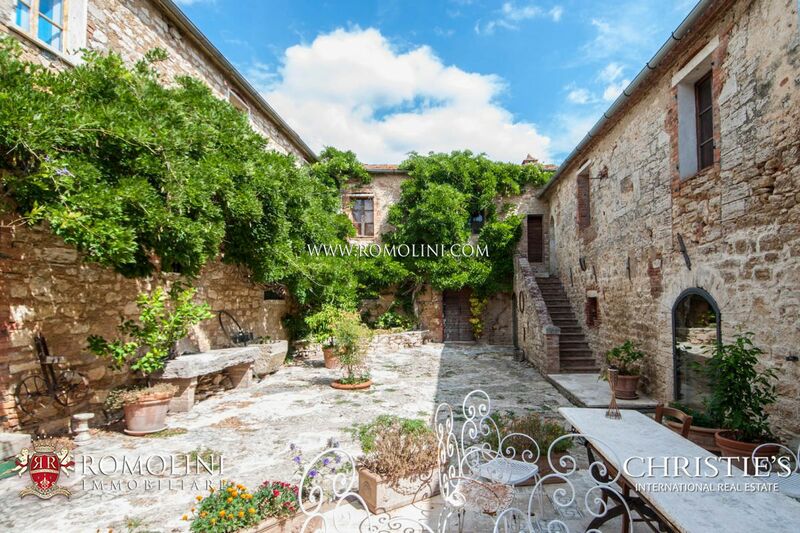 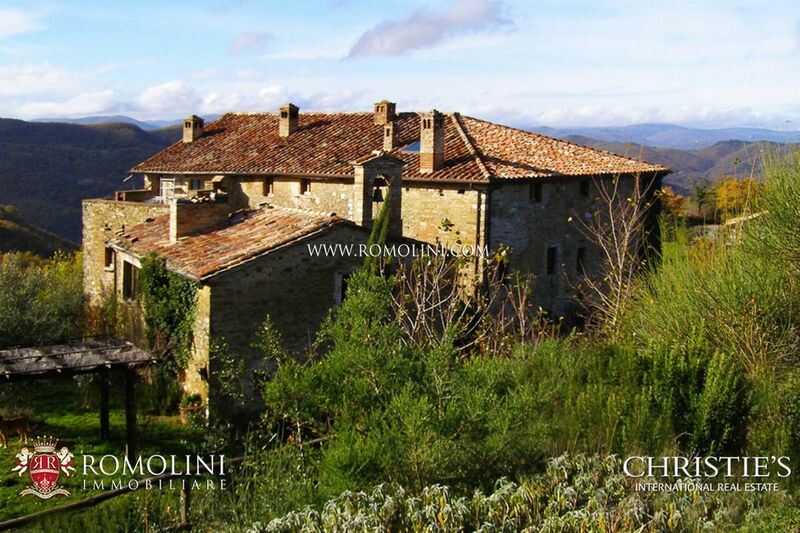 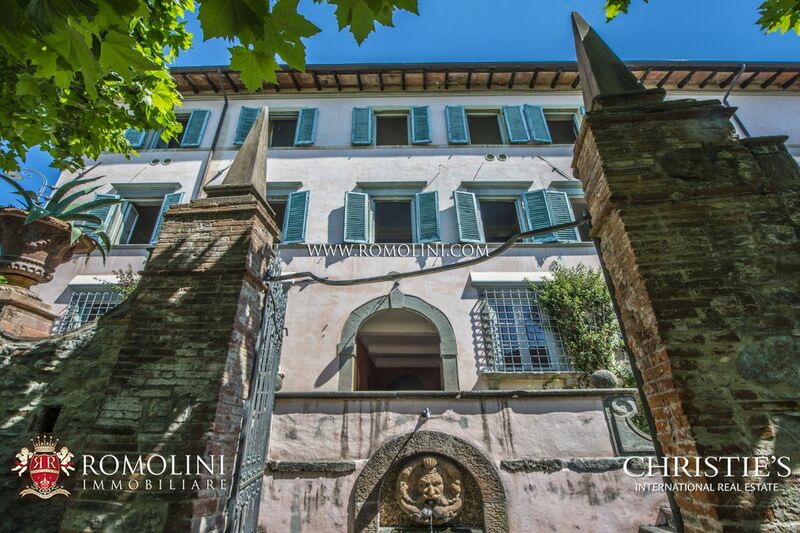 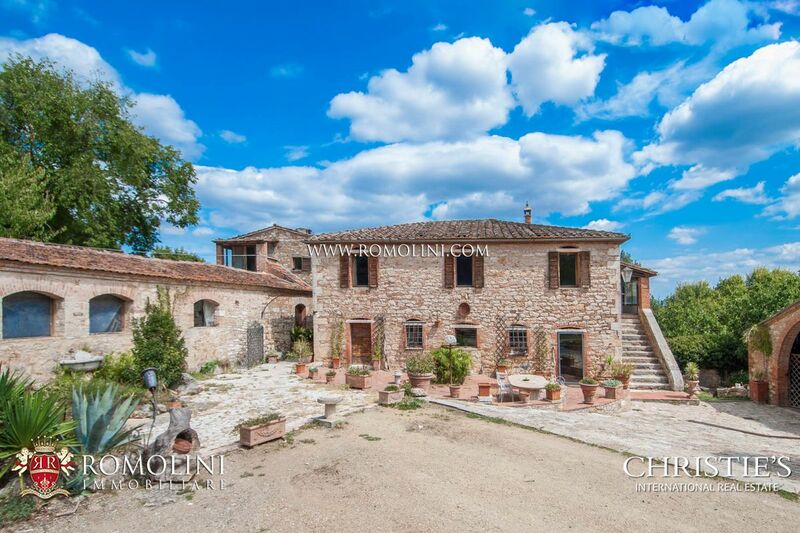 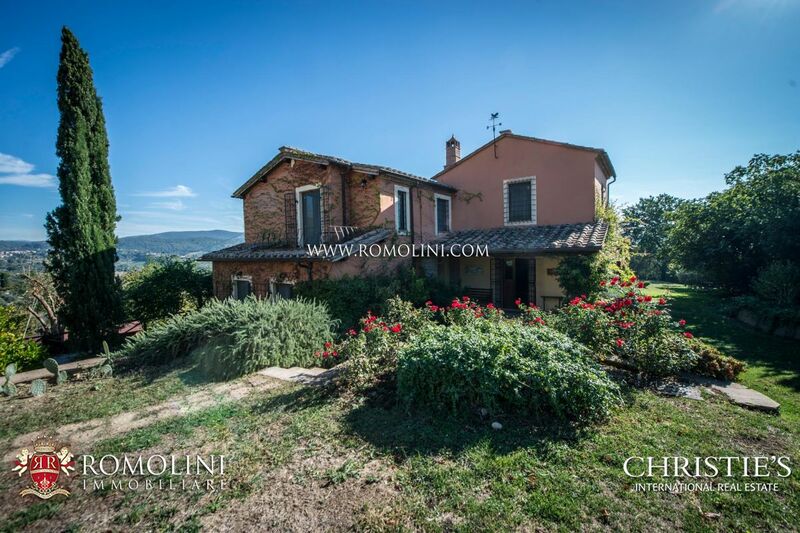 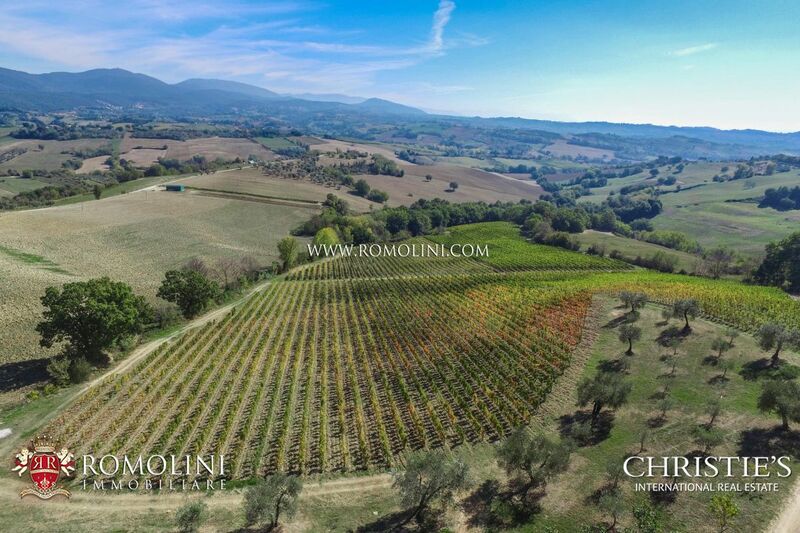 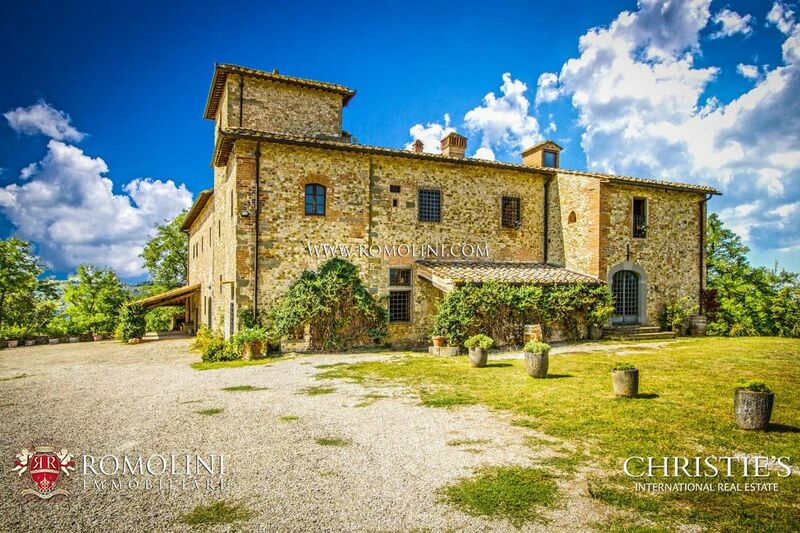 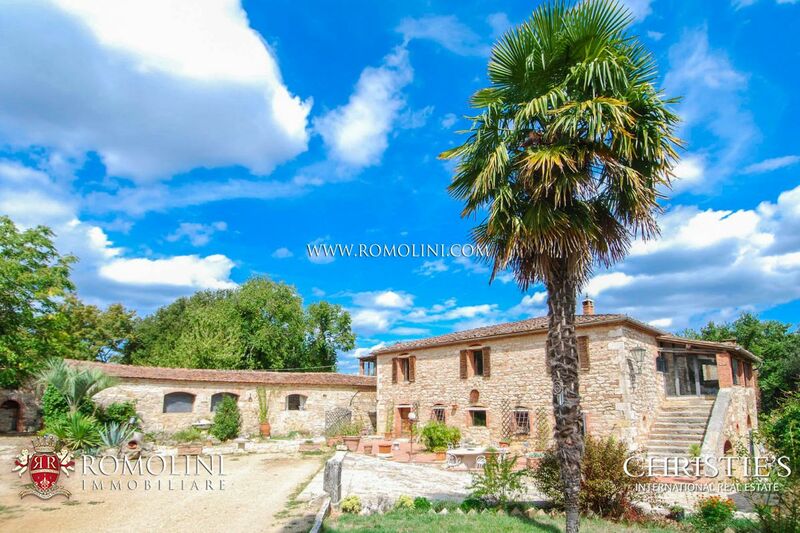 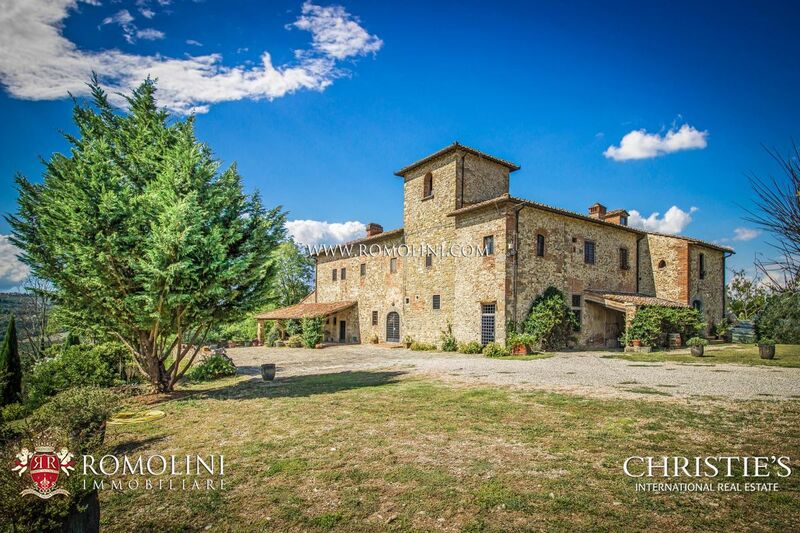 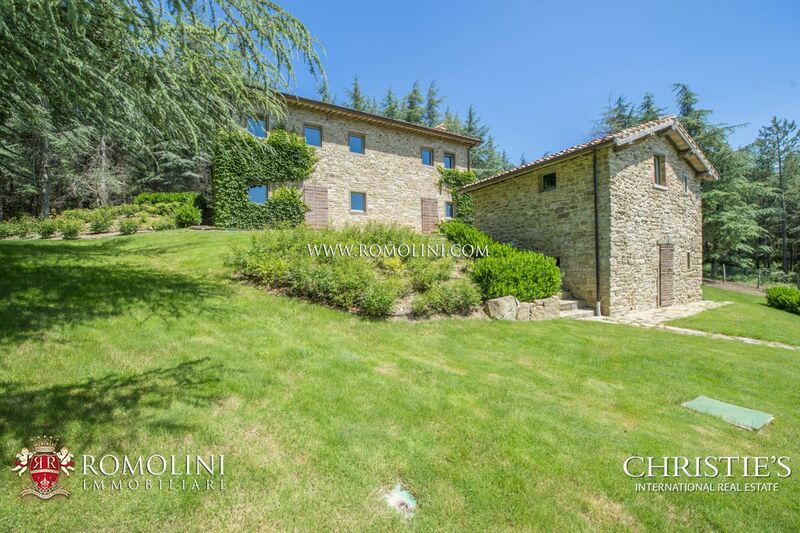 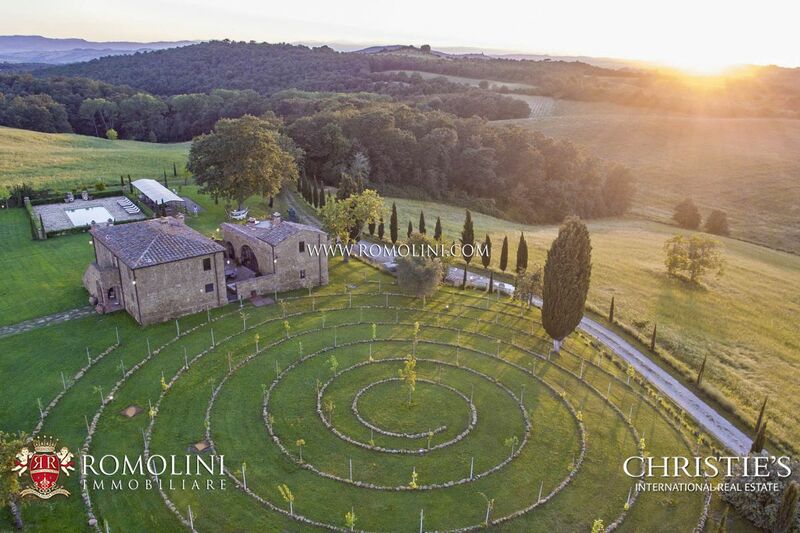 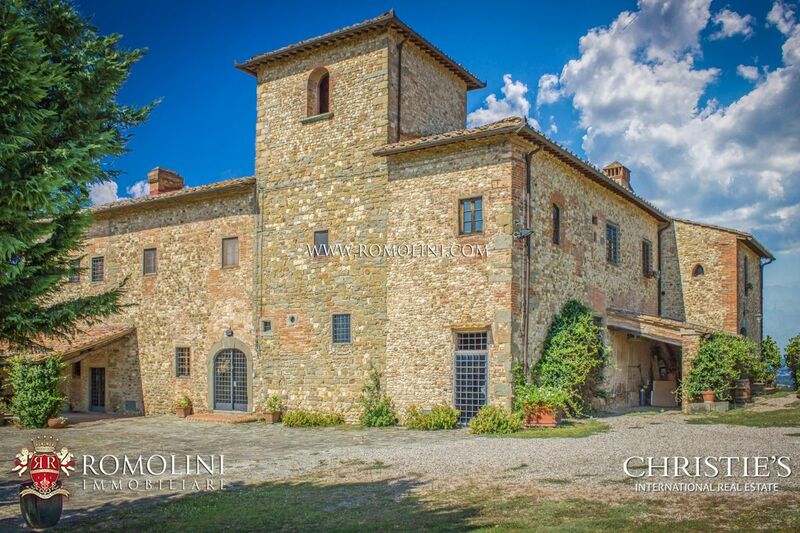 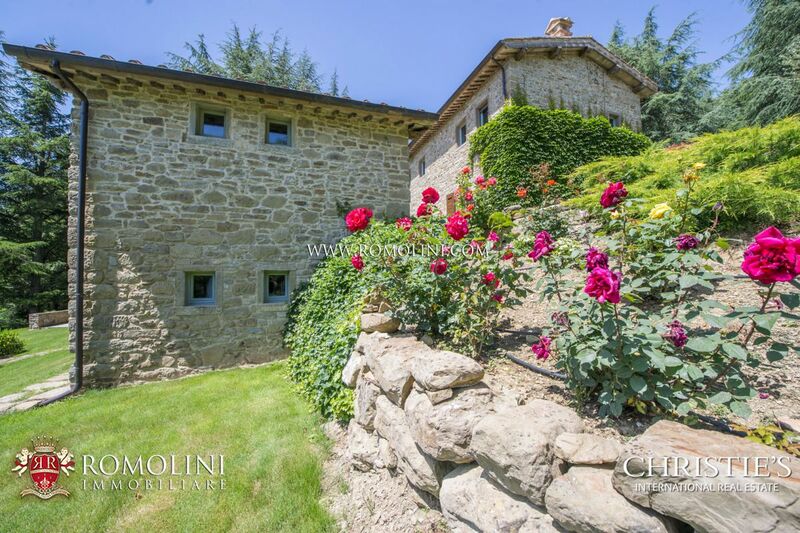 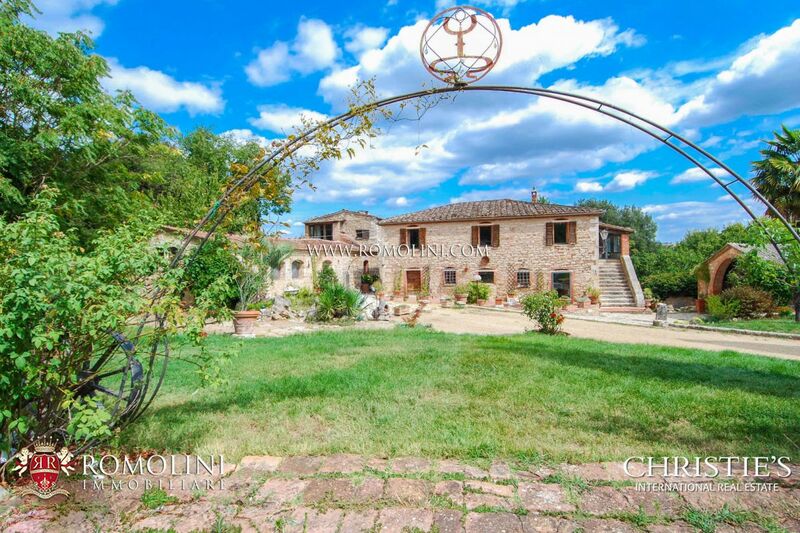 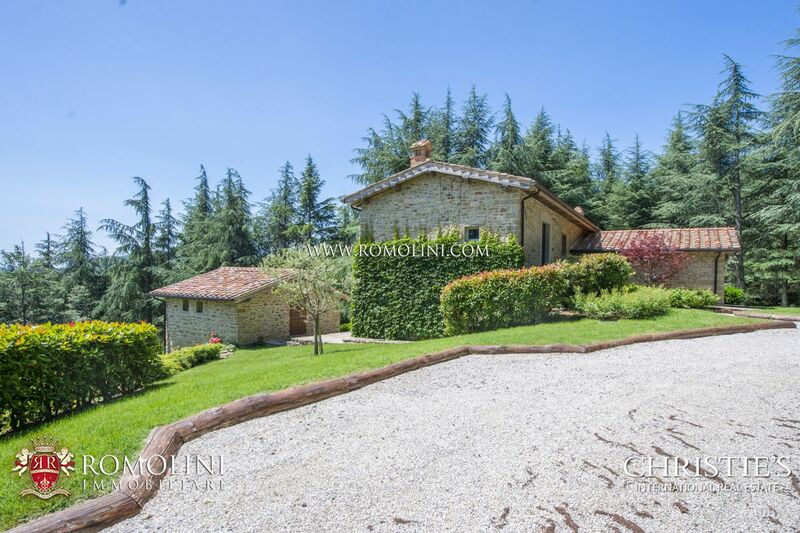 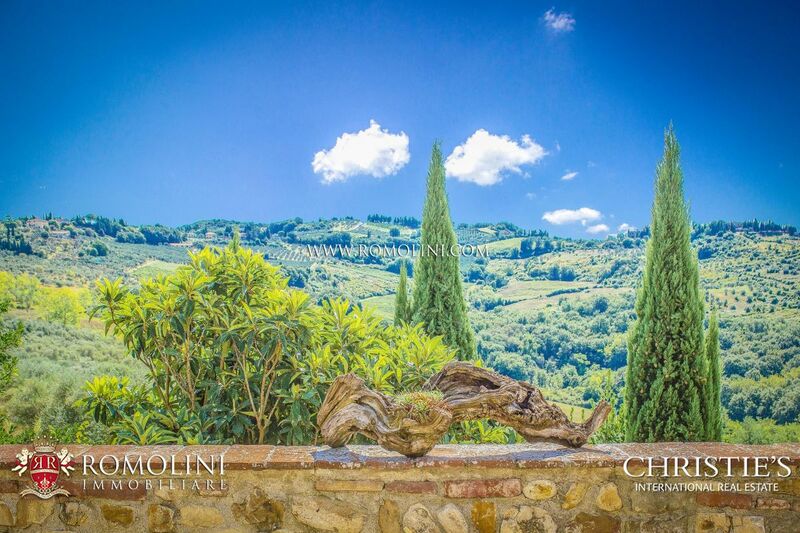 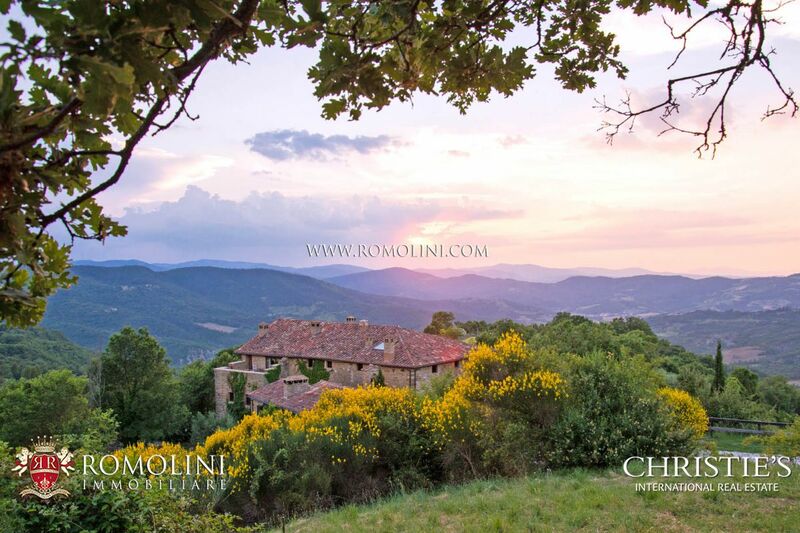 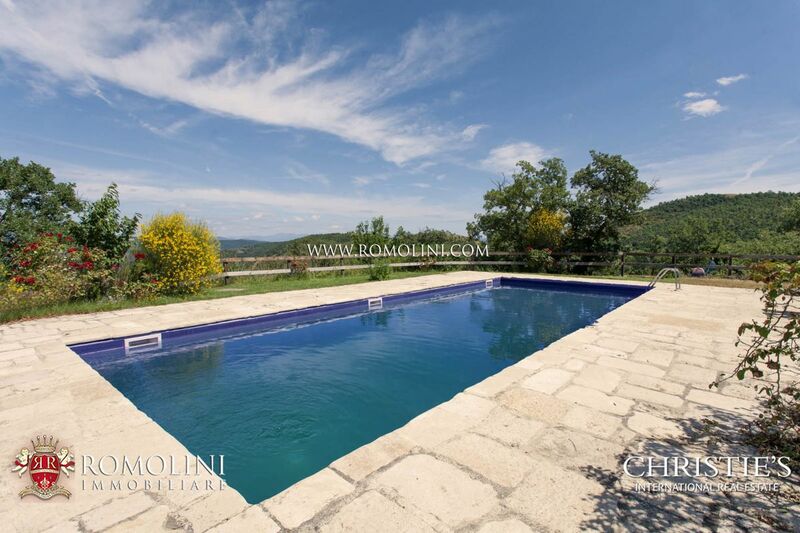 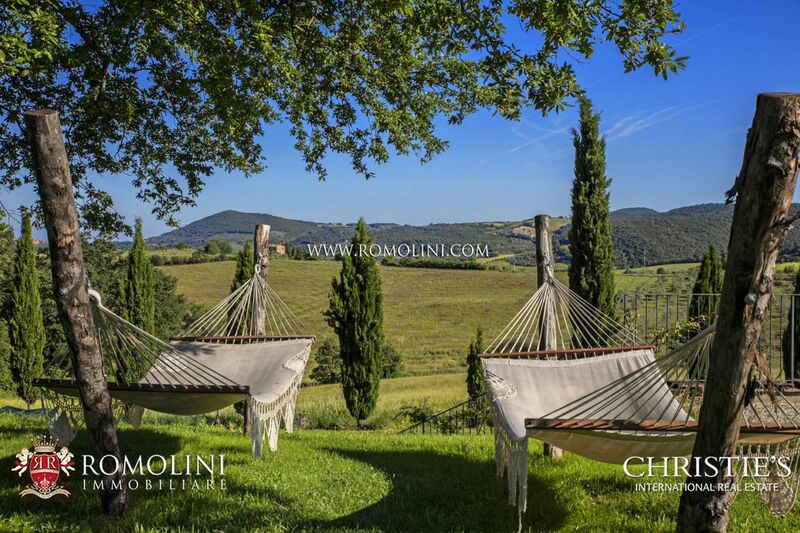 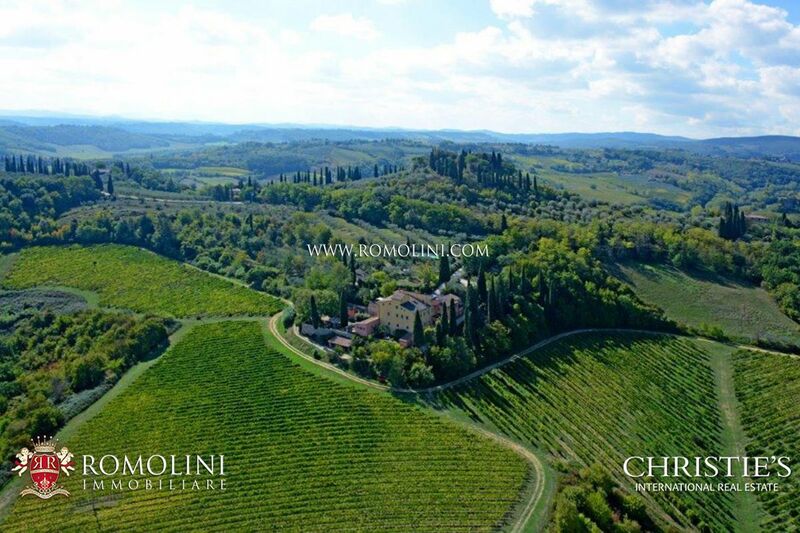 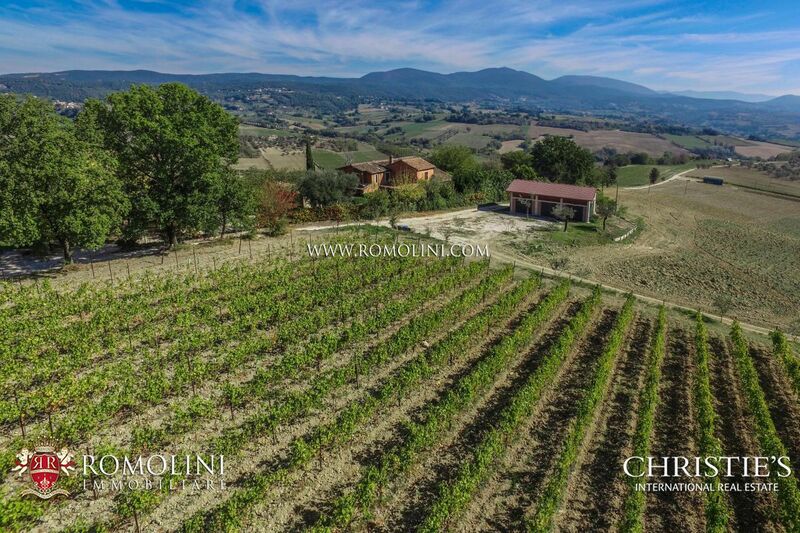 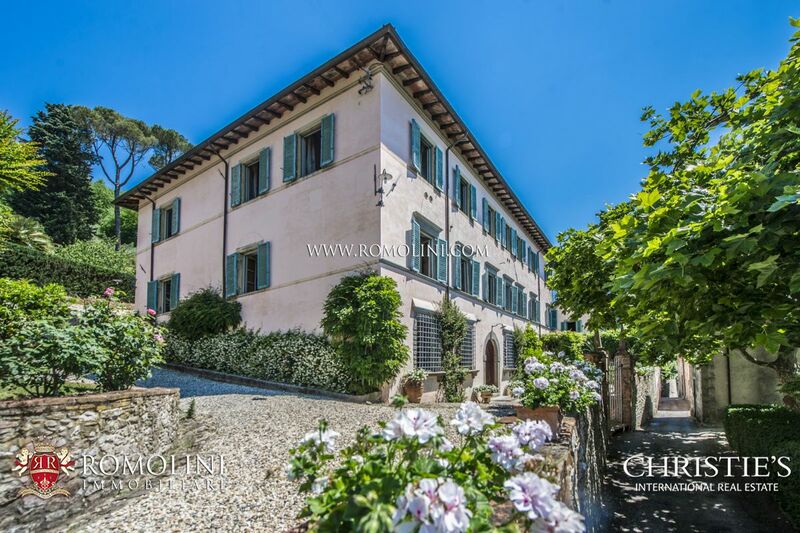 If you are looking for an olive oil farm to purchase, Romolini Immobiliare Christie’s International Real Estate offers olive groves, olive oil farms with oil mill and farmhouses with olive grove for sale in Italy. 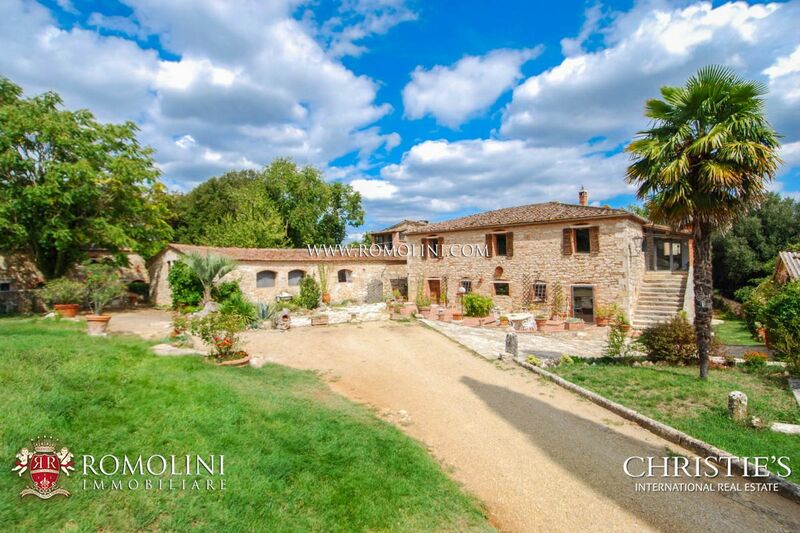 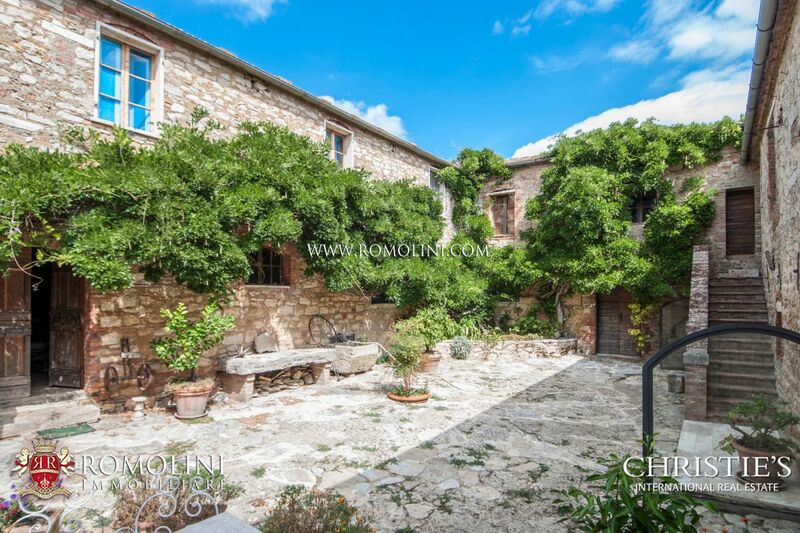 Estate with olive grove for sale in Tuscany, productive olive groves with Oil mill for sale in Umbria, manor farm with olive grove in Sicily and in Apulia (Puglia).